Ski culture and fashion have gone hand-in-hand for years and recently, slopeside style has been noticeably elevated. Fur trim, metallic fabrics, and whimsical throwback threads are making it easier to transition from powder runs to apres ski. Further, high-tech fabrics are sleek and well-tailored meaning you don’t have to sacrifice waterproof warmth for chic styling. See which pieces Gwen and Lindsey will be sporting on the slopes this season. A warm, soft mitten with removable lambswool and angora lining that gives extra warmth for zipping down a mountain. We love the vintage-inspired throwback design of this cozy merino wool sweater for making a chic statement on the mountain or apres ski. These tailored black pants offer a 4-way stretch for a truly contoured fit, making them another perfect piece to take from the slopes to the ski lodge. This sleek fitting turtleneck features lightweight material to keep you warm without the bulk of an oversized knit. The perfect cabin coffee table book, this anthology presents a nostalgic look at the sport of skiing, including its origins, superstars, gear, and influence on fashion, design, and entertainment. These classic Woodie skiis perform just as well as they look offering a smooth, stable ride in any conditions. We love that these fur-trimmed, waterproof boots can be worn after mountain adventures and also during city snow days. 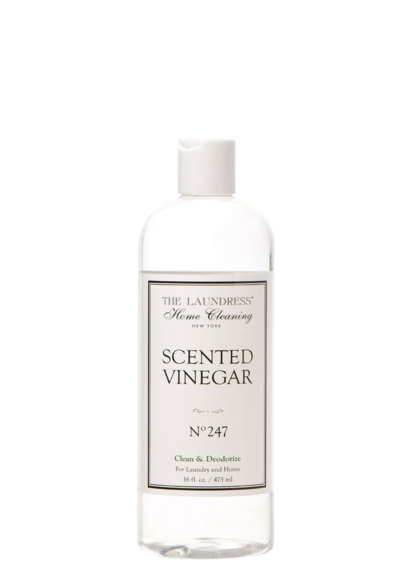 Our Scented Vinegar works wonders on odors caused from perspiration during your winter workout. 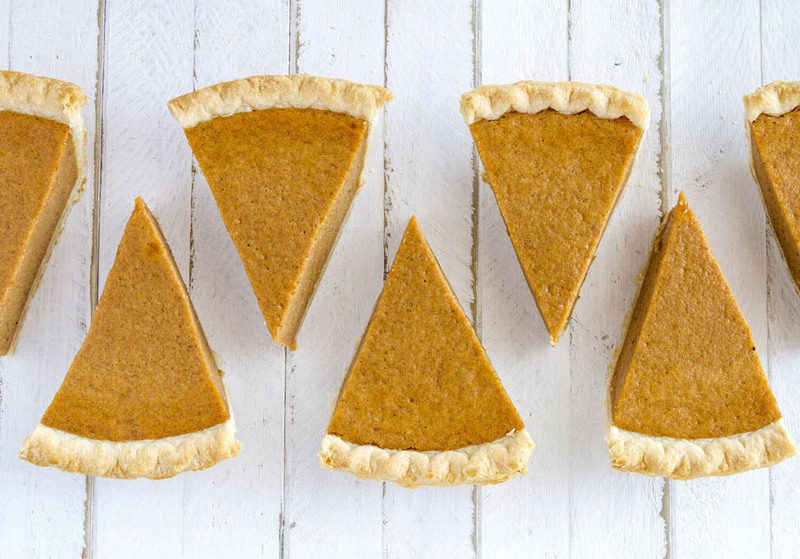 Presoak 1 capful in a basin of warm water before laundering with the appropriate Laundress detergent to banish odor, and eliminate germs. We love when fashion meets function. This quick-drying, sweat-wicking base layer set will keep you warm on the slopes but is also chic enough to wear solo when you come off-mountain. The best way to hide your helmet hair is by popping on a colorful knit beanie. Hand-knit merino wool keeps your head toasty warm too. 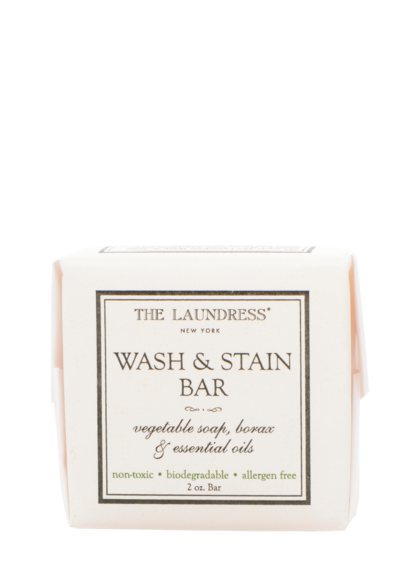 Perfect for slush stains and spills alike, our Wash & Stain Bar is perfectly sized to pack on any ski trip. Make a statement in these mountain printed leggings featuring a trail map from Zermatt in the Swiss Alps. With moisture wicking properties, they’ll keep you warm and dry as a base layer too. A solid pair of goggles is crucial for snow days and sunny days alike and this smart, rimless style gives you a wider frame of view. 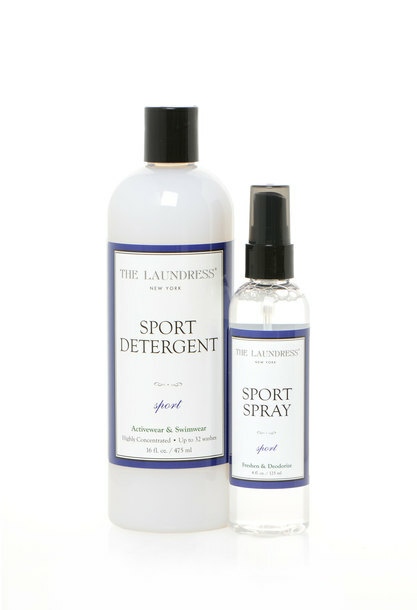 This duo of Sport Detergent and Sport Spray is essential for keeping high-performance snow gear in top form. 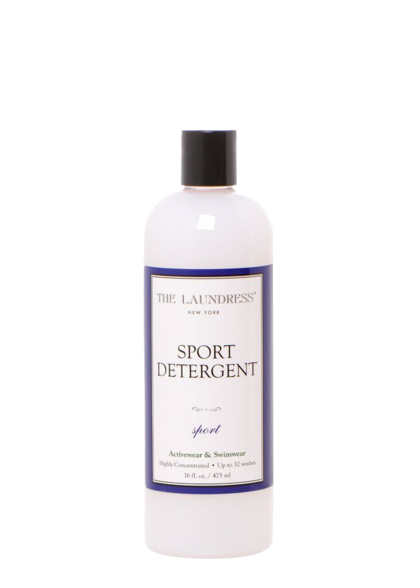 Wash with Sport Detergent to remove sweat, odor, and stains from nylon, spandex, cotton, and synthetics. 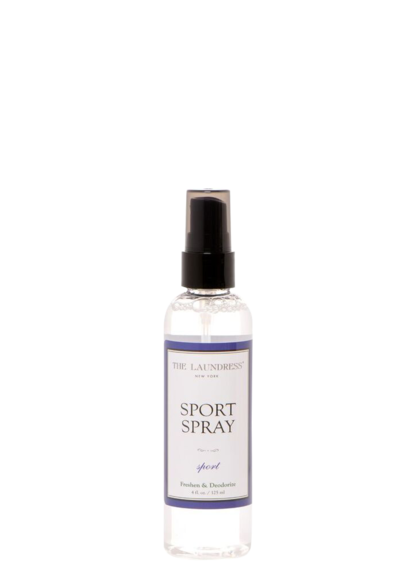 Freshen gear like helmets, boots, and ski bags with a spritz of Sport Spray in between uses. On and off the slopes, this metallic parka makes a stylish statement with stretch fabric for a perfect fit. Who said safety has to be a snooze? This helmet offers a customized fit and a specialized system for making adjustments without removing it on the slopes. We love the unexpected buffalo plaid print on this snow tube – available in two sizes for grown-ups and kiddos too.